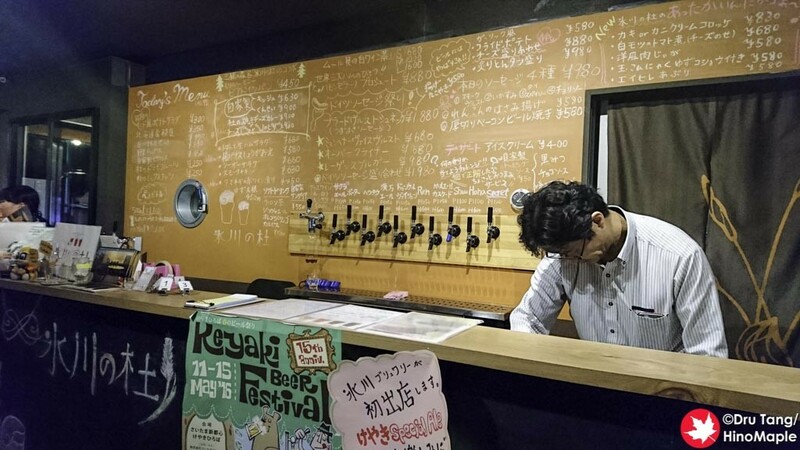 Hikawa no Mori is a small brewery and pub located in Omiya. It takes its name from Hikawa Jinja which is just a stone’s throw away. I came upon this brewery after watching an Omiya Ardija football match. 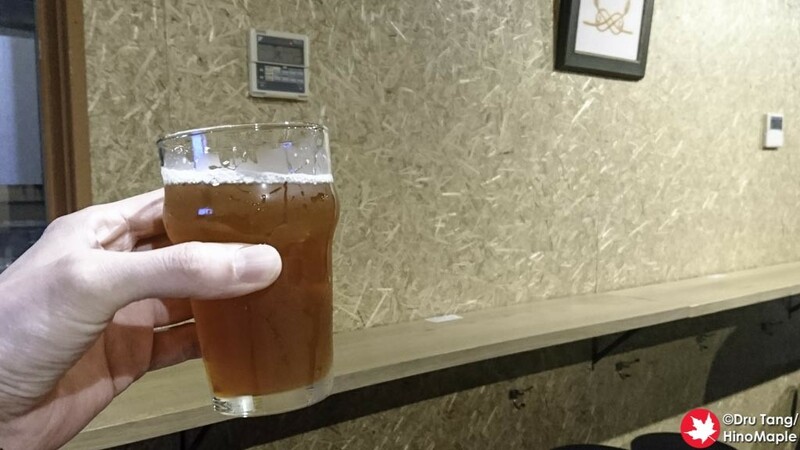 It is promoted as a place to visit for people who go to the games but I found that the place was not that busy with fans, but with people who enjoy beer. Finding Hikawa no Mori is not very easy from the station, but it isn’t difficult either. It is a short 10 minute walk and it is away from the major shops in the area. I’m sure that it was a gamble to be located here as it is also away from the main strip where the fans travel to and from the station all the time. The good thing is that the shop is located in a quiet area so you can really relax while you are there. 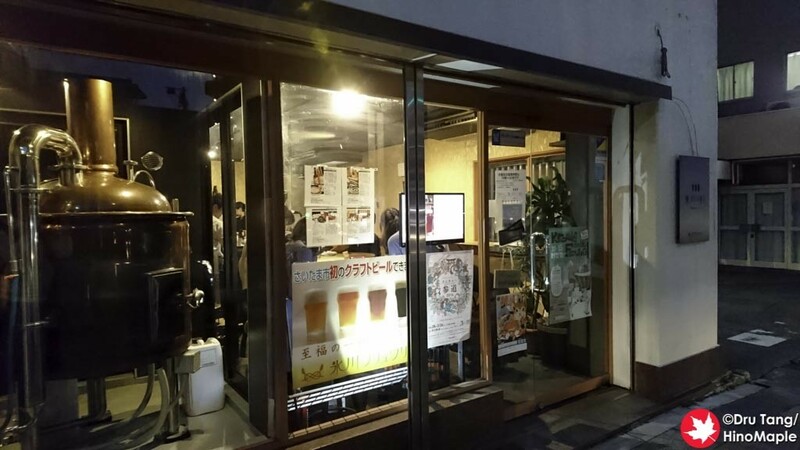 Hikawa no Mori’s main feature is the beer. When visiting, you must have a beer and I had several. If you are adventurous, you can try their secret beer. They have a beer that they make with a special ingredient, not including malts and hops, so you have to drink it and try to guess what it is. When I went, I spent a long time trying to figure it out and ended up losing. You get 3 guesses per glass and when I went I was told that only 3 people were able to guess it properly until then. I couldn’t guess the secret ingredient and I felt like I needed to keep studying and learning. The other beers on tap were really good as well. There is a good selection, although they tend to be of a similar range. The main brewer did a good enough job making the beers but they tended to be “maltier” than I generally like. They did have a very special “Ren” beer that is basically a spiced beer. It is supposed to be similar to Kampo, the Japanese word for traditional Chinese medicines. It was definitely strong on cinnamon and it wasn’t bad. It would have been better in December as a Christmas beer. The food at Hikawa no Mori was good but not great. I thought the variety was really good but it is hard to read the menu. Everything is in Japanese and all written in chalk on the wall. 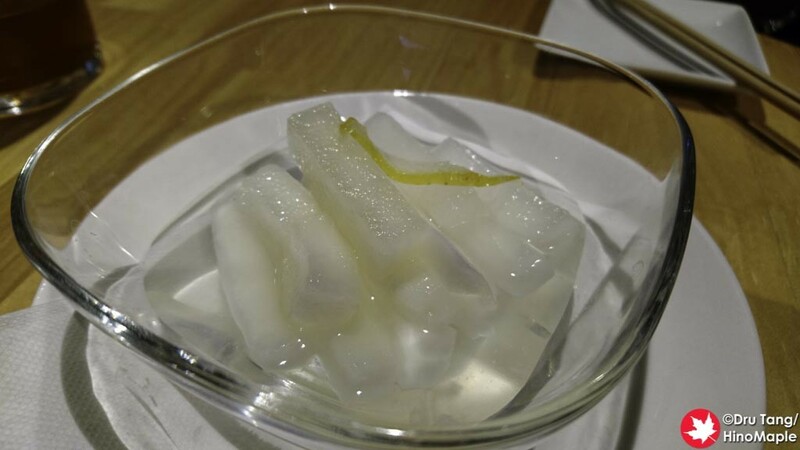 I really liked the yuzu daikon as it was just a lightly pickled daikon with yuzu juice. It was very refreshing. 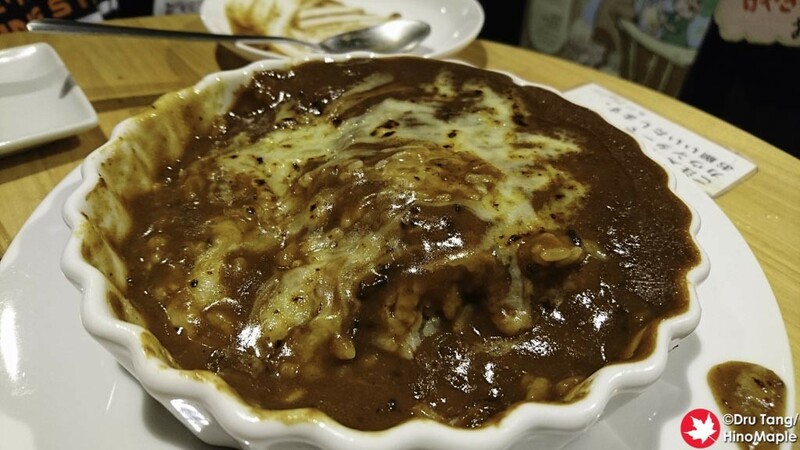 Their main recommendations are the curry rice and German style bread made with beer. The curry rice was really good but a little too heavy for a single sitting. The bread was also very good and nicely warmed. Hikawa no Mori is a pretty simple place and a well-designed place. I would love to go back again if I am ever in Omiya and you can be sure that I would go back again. 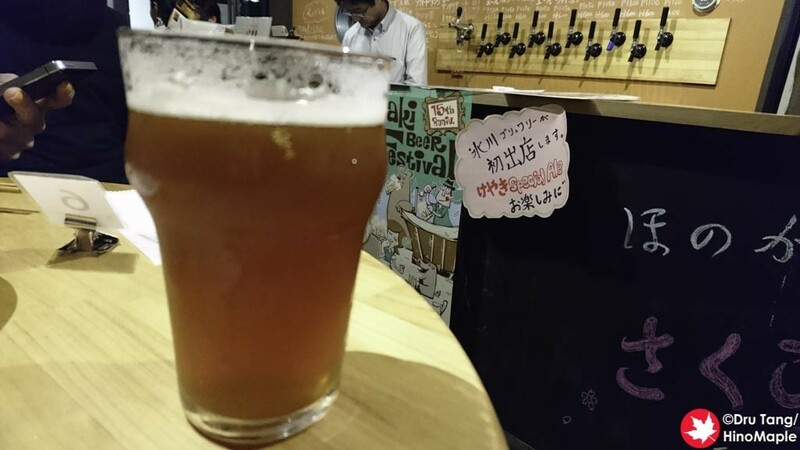 I love craft beer and as long as Hikawa Brewery keeps making special beers, you can be sure that I will be back to get more. 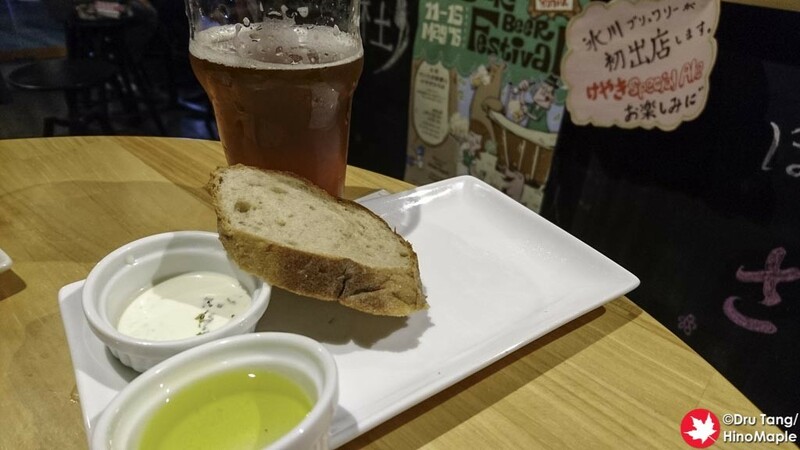 This entry was posted in Kanto Food and tagged beer, brewery, craft beer, curry rice, Hikawa, Hikawa Brewery, Hikawa no Mori, japan, Kampo, Omiya by Dru. Bookmark the permalink.